Please join us on Sunday (27 January 2019) for our 9:15 AM adult religious education class. Continuing this season of focus on our third source (“wisdom from the world’s religions which inspires us in our ethical and spiritual life”), we will view the next in a series of videos from the Religion, Conflict, and Peacebuilding Summit at Emory University of Atlanta (featuring the Dalai Lama in dialogue with an internationally renowned multifaith group of religious leaders). 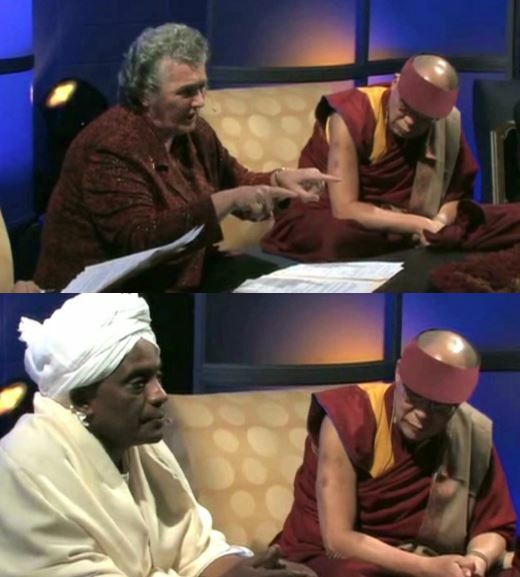 This week, we hear the next two responses of the gathered leaders to the Dalai Lama’s address — Sister Joan Chittester OSB (Benedictine nun, scholar, author, and theologian) and Abdullahi Ahmed An-Na’im (Charles Howard Candler Professor of Law at Emory University).